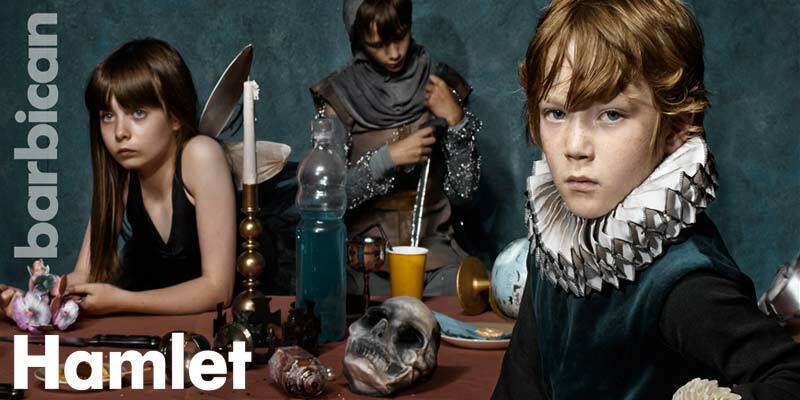 Most anticipated London show, Hamlet is all set to make its exclusive debut at the magnificent Barbican Theatre for exclusive twelve week run in summer 2015. The title role of one of the greatest Shakespearean tragedies of all time will be played by Benedict Cumberbatch. Under the spectacular production of Sonia Friedman and brilliant direction of Lyndsey Turner, the show will be a complete treat to watch out for. The show tickets are already in great demand and have been certainly the next most popular London shows. The three hours long show Hamlet revolves around country which arms itself for war. Hamlet is one of the most popular tragic characters created by famous playwright Shakespeare. For Cumberbatch fans, watching him in the title role of Hamlet would be a remarkable experience. So get ready to experience the mesmerizing show with online advance booking as tickets are already vanishing fast! Hamlet is all set to make its exclusive debut at the magnificent Barbican Theatre for exclusive twelve week run in summer 2015.